With the government shutdown recently reaching 3-weeks, many federal employees have been left without their regular income. 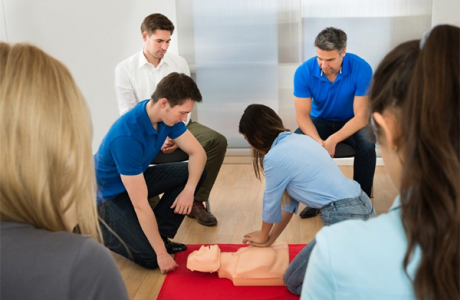 Because of this, many workers have been put into sudden financial difficulty. 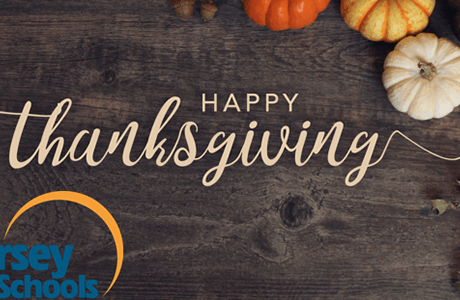 We can’t begin to imagine how federal workers must feel right now, or the stress they may be under, but if we can make someone’s day a bit better, we’d certainly like to try. 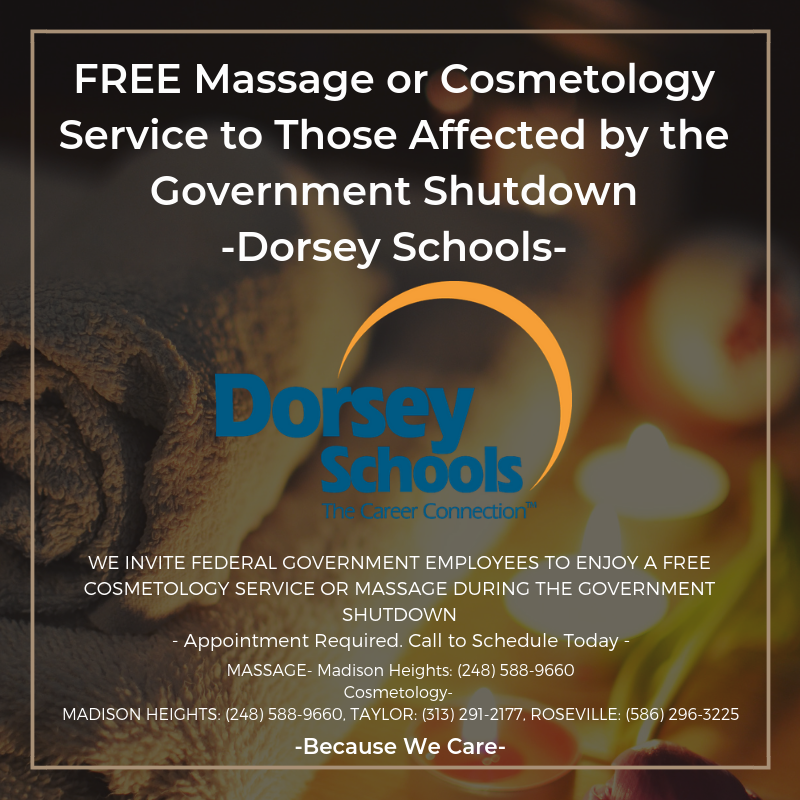 Dorsey Schools is happily opening its doors for a free massage or cosmetology service to those federal government employees being impacted by the government shutdown. Here at Dorsey Schools, we care about our local communities. Our Taylor, Roseville, and Madison Heights campuses are offering a free cosmetology service, and our Madison Heights campus is offering a free massage service to those who schedule an appointment in advance and bring in their Federal Government ID to their appointment. 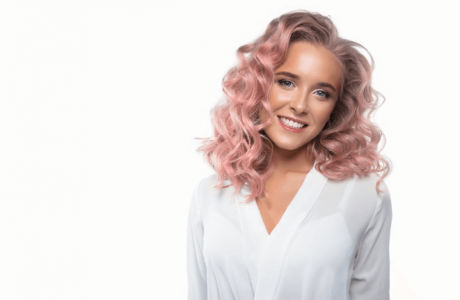 Our cosmetology services range from hair and nails, to facials. Our massage clinic is located at our Madison Heights campus where our services range from a chair massage to a Swedish massage. If you or someone you know falls into this category, please contact one of our participating campuses to make a complimentary appointment.